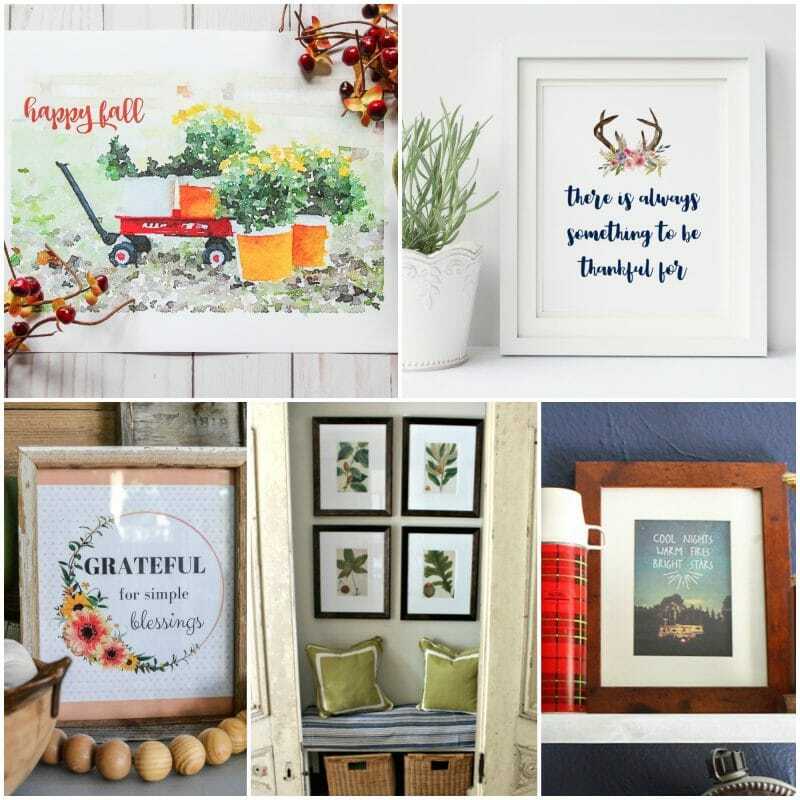 I’m super excited to team up with an amazing group of bloggers to bring you this super HUGE fall printable blog hop. 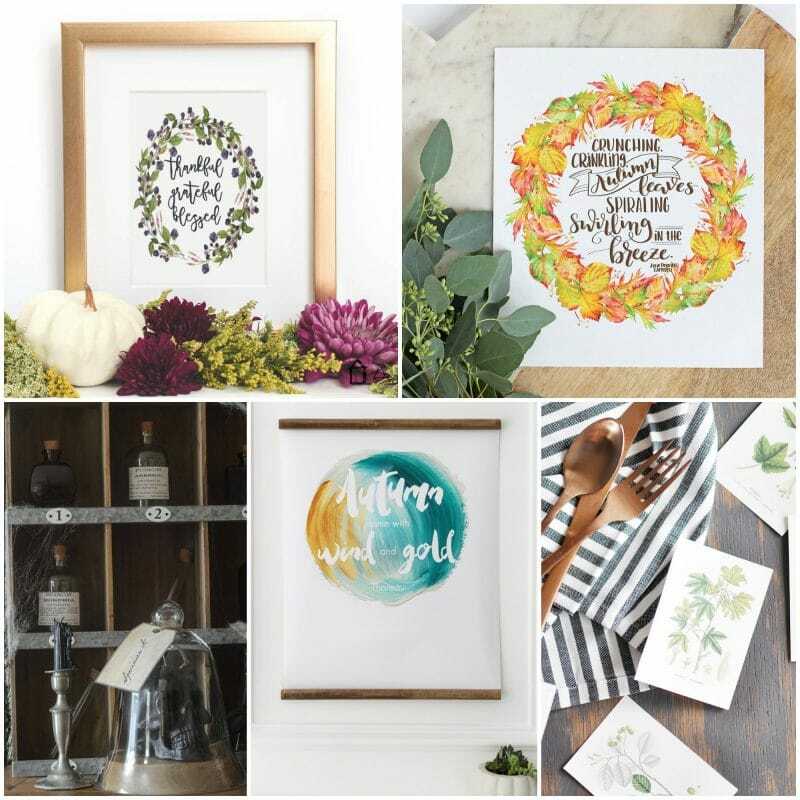 And because Fall is in the Air, all the printables are fall themed. So eat your heart out, Fall-lovers! As a child, I LOVEd watching the Anne of Green Gables miniseries (oh, Gilbert! ), and last year I read the books and fell in love all over again. One of my favorite quotes is ” I’m so glad I live in a world where there are Octobers.” Don’t you agree? Football, pumpkins, fall leaves changing and falling, the cool air. I love it all! So I hope you enjoy this free printable as much as I do! 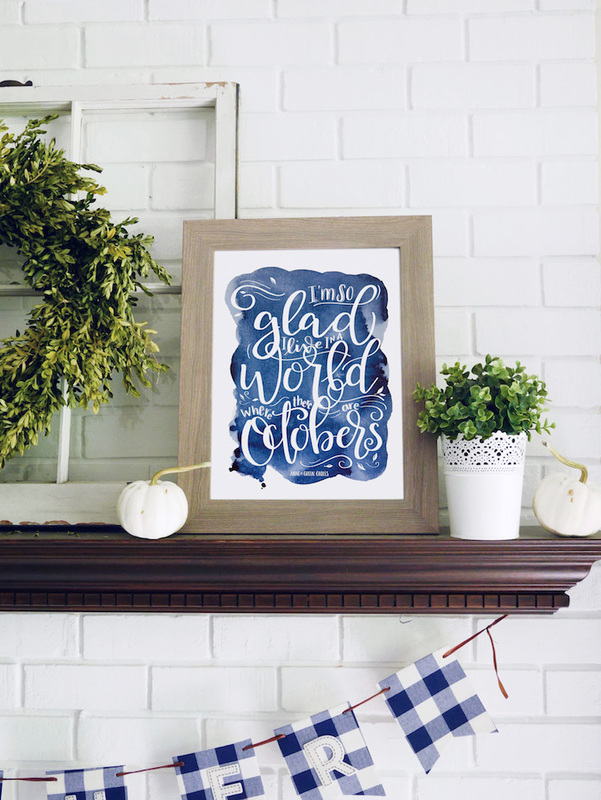 This printable also was the PERFECT addition to my fall mantle this year. I’m kind of in love with navy, can you tell? 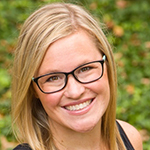 Can’t get enough of freebies and fall? Here are MORE and they are all free! WOOT! 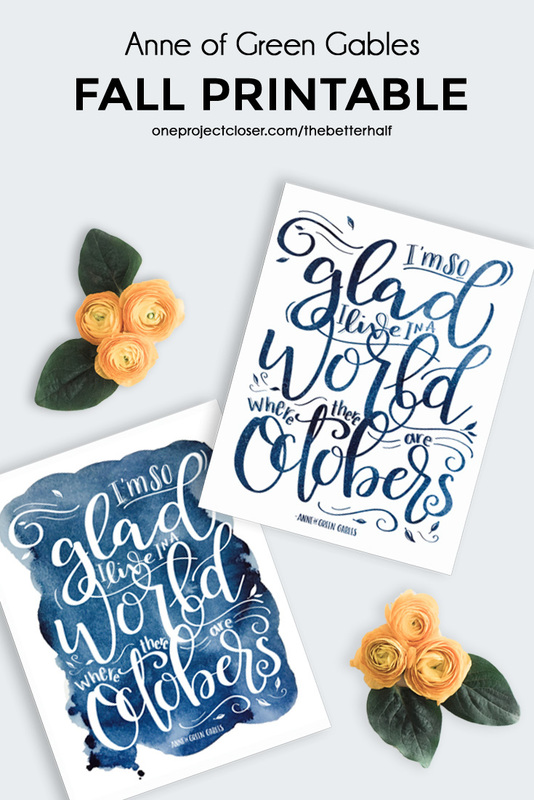 Some of these posts won’t be live until Tuesday or Wednesday, so don’t forget to come back and click through to get more free printables. Too many printables to print them all out now? No problem! Pin it for later and come back anytime!!! If you love this printable and want to save it for later, why not pin it to save it and to share it with your friends! I absolutely LOVE the color and the hand lettering, of course. And how you have it displayed on the mantel. 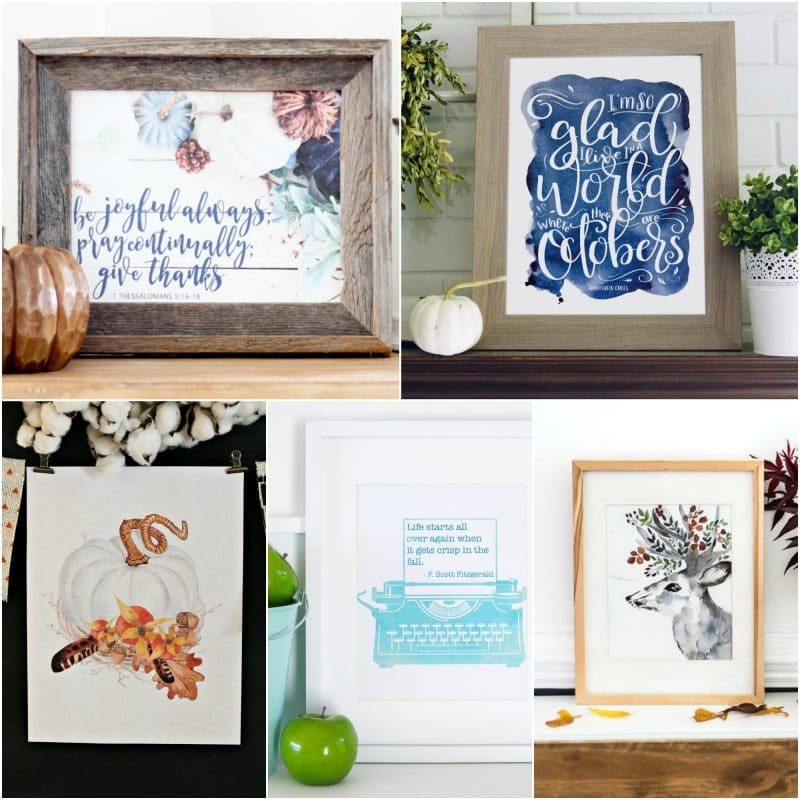 This is what fall printable dreams are made of, my friend! Thank you for sharing your amazing gift! 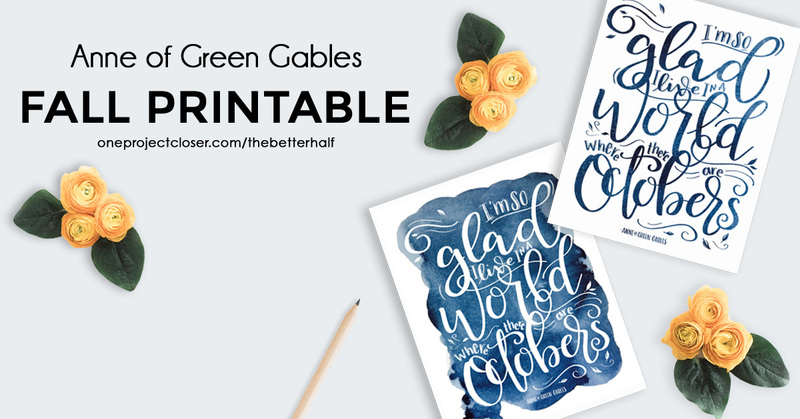 I love the blue in your printables! I love fall and love that we have Octobers! 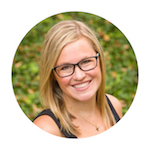 Your printables are perfection! Happy Fall! Oh, I just love this! the lettering is beautiful and I love it against that navy! Where can I find your cute Laundry printables?